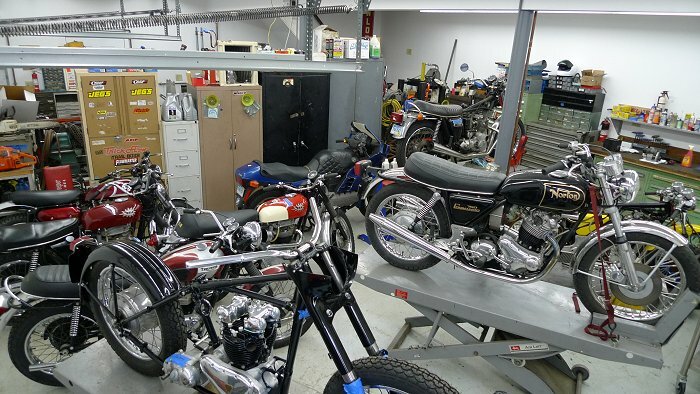 Job Cycle provides high-quality service and repair for vintage British, American, Japanese, and European motorcycles. 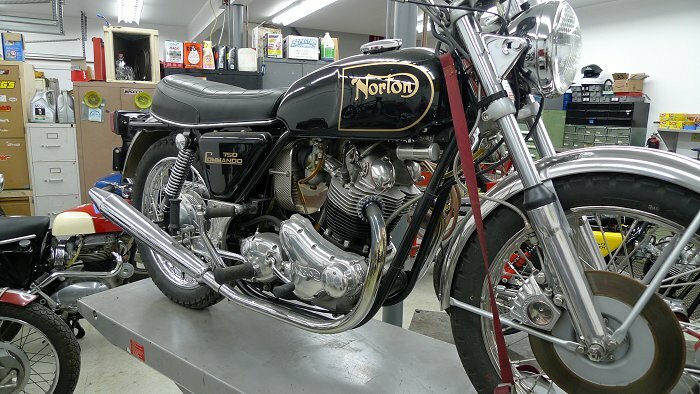 We also carry a large supply of new and used parts for British motorcycles. 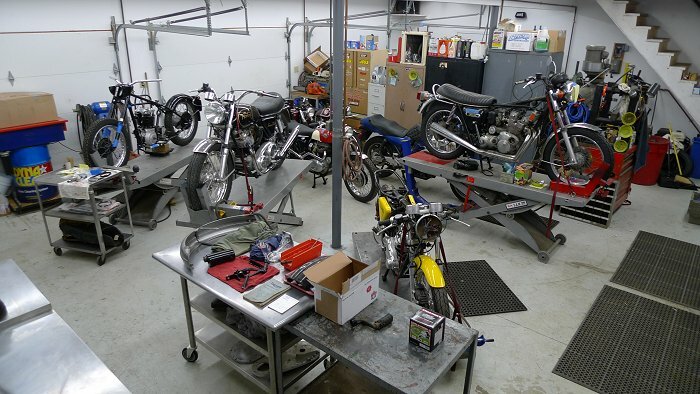 We care about your classic motorcycle and the time, effort, and resources you've put into it. 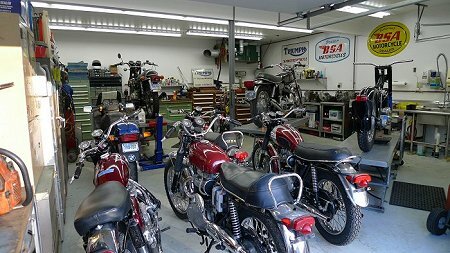 Over the last 25 years Job Cycle has bought out numerous dealer inventories which included thousands of NOS parts for Triumph, BSA and Norton. We have a large inventory of speedometers, used gas tanks, both new and used wheel rims, NOS and rebuilt speedometers and tachometers, as well as an extensive NOS inventory of Lucas components. 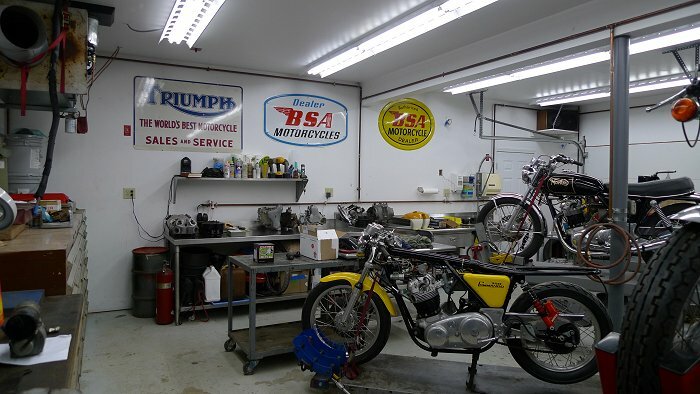 Below are some of the services we offer. Call for more info and pricing. 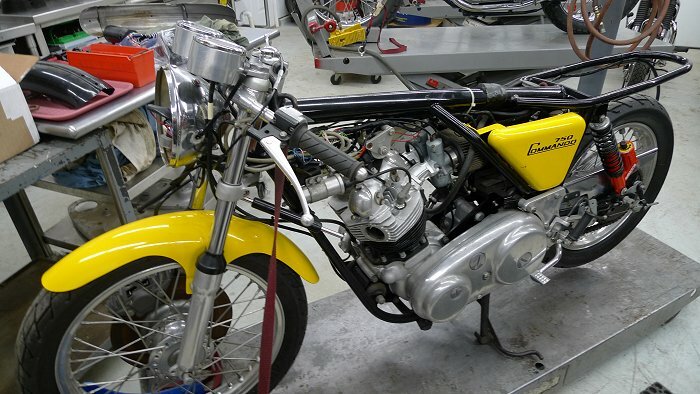 Case-up complete rebuilding of all American, British, Japanese, and european motorcycle engines and transmissions. 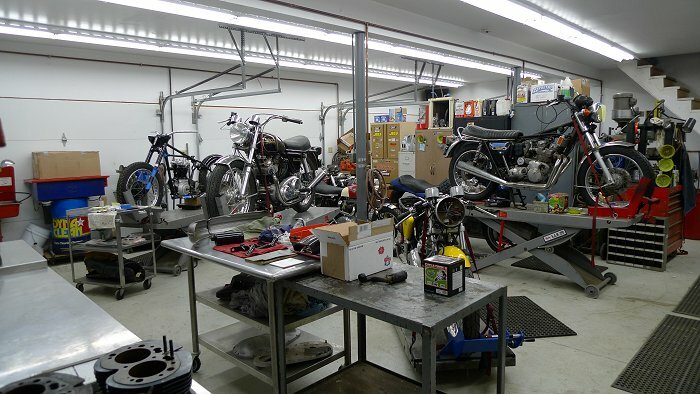 Valve jobs, Cylinder boring and sleeving, performance enhancements, cylinder head porting and flow tuning. 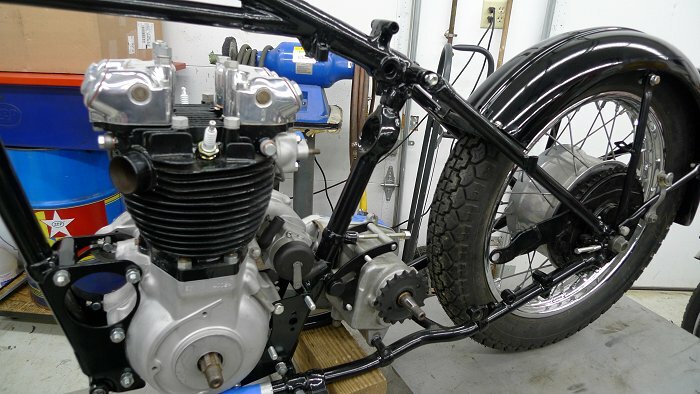 High performance and racing modifications. 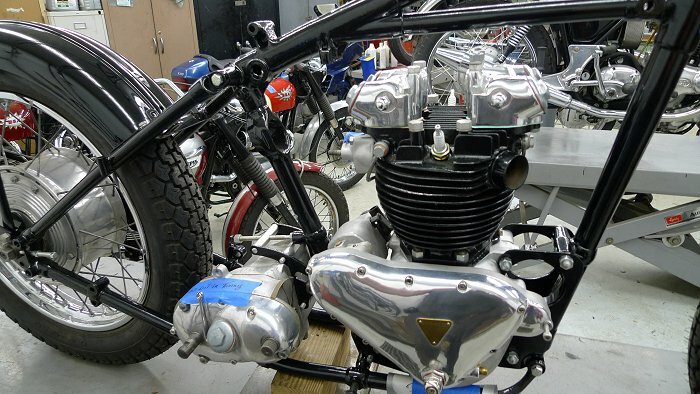 Custom Engine Coatings such as moly-coating, and ceramics.